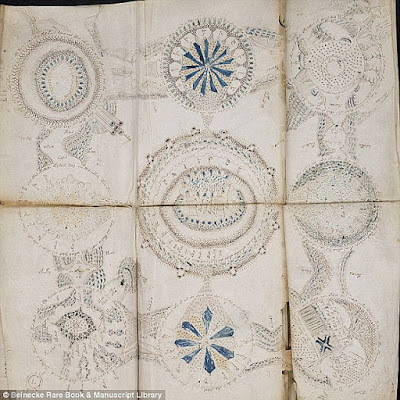 Voynich manuscript, a mysterious book has been frustrating the code breakers and linguists over a century. This manuscript will be cloned to 898 copies to help solve other experts. Siloe, a Spanish publishing company has secured the right to make an exact replica of the original manuscripts, which were locked in the Beinecke Library at Yale University. Page of the book has been available online, but the touches are there in the manuscript can not we catch only via the Internet, said Juan Jose Garcia, director of the publishing house. 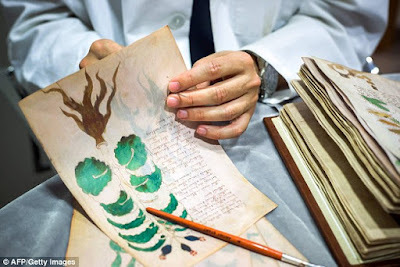 Siloe, which is specialized in producing a facsimile of the old manuscripts, will make 898 replicas of Voynich manuscript. The numbers to reproduce the manuscript as a mystery of code found there - 898, rows of numbers which if read will remain the same, even from the back or front. 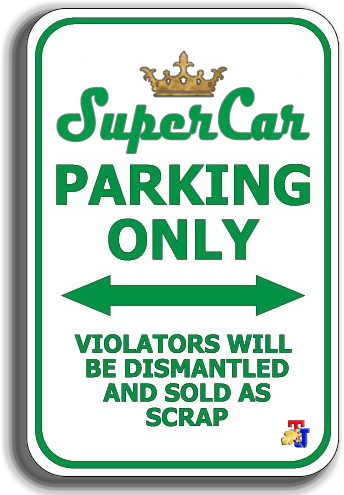 The manuscript duplication process will take over 18 months and requires special paper that has been provided by the company. 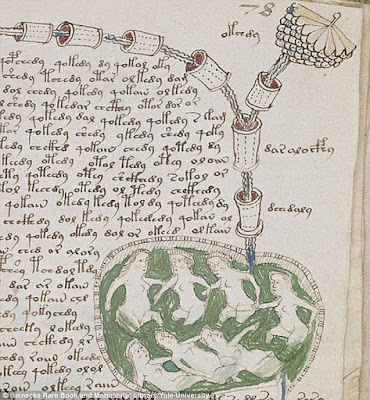 "We call it a Voynich challenge," said Garcia further. He also added that Siloe's plans to sell manuscript duplicates was worth of US $7,800 to 8,900. 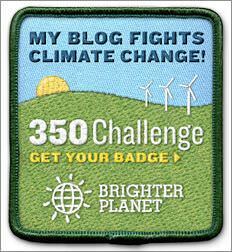 And as much as 300 ordering of the manuscript duplicates have been accepted by the company. As the most mysterious manuscript in the world, this book takes its name from the man who found it, Wilfrid Voynich. He found the book in 1912 in the Villa Mondragone, near Rome. He claimed that the manuscript belonged to the Habsburg Emperor Rudolf II, who lived in the 16th century. The book is expected to have 250,000 garbled characters. 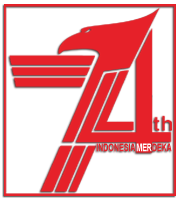 Writings consist of a group of words and sentences that use Latin letters and Roman numerals. While other letters seem not of any known language. There are drawings made by hand scratches as pictures of plants can not be identified, astrological symbols, a network of pipes, and naked girls who were bathing in a strange green liquid. Finally, the researchers separating the theme of manuscripts in five parts: herbs, astrology, biology, medicine, and recipes. 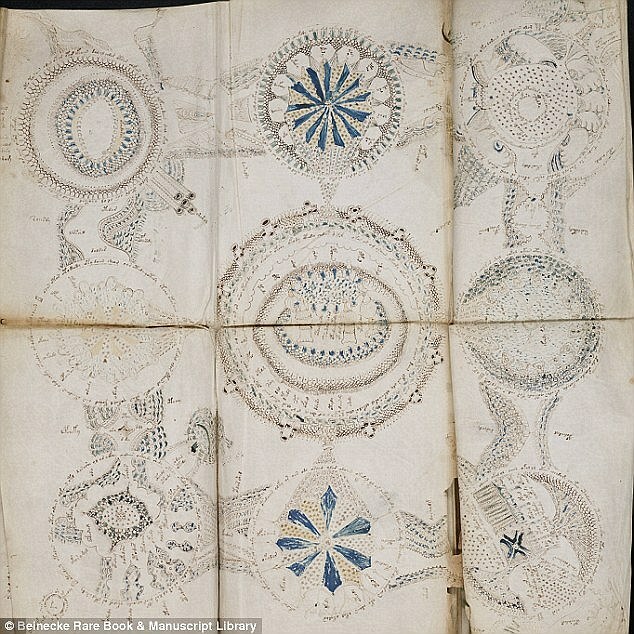 "The purpose and content of the Voynich manuscript will reveal the deep mysteries," said Marcelo Montemurro, a theoretical physicists of the University of Manchester in England, and Damian Zanette of Statstical Physics Group in Argentina, write in a paper in 2013 which was published in the Plos One journal. 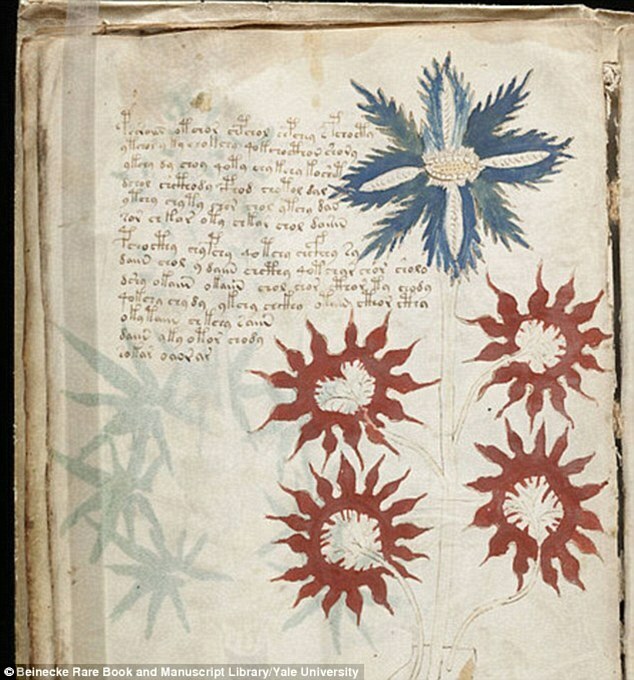 Initially, Voynich believed that the book was written by Roger Bacon, an English scientist of the 13th century, but his theory faulted in 2011 when the book turns known from the 15th century. 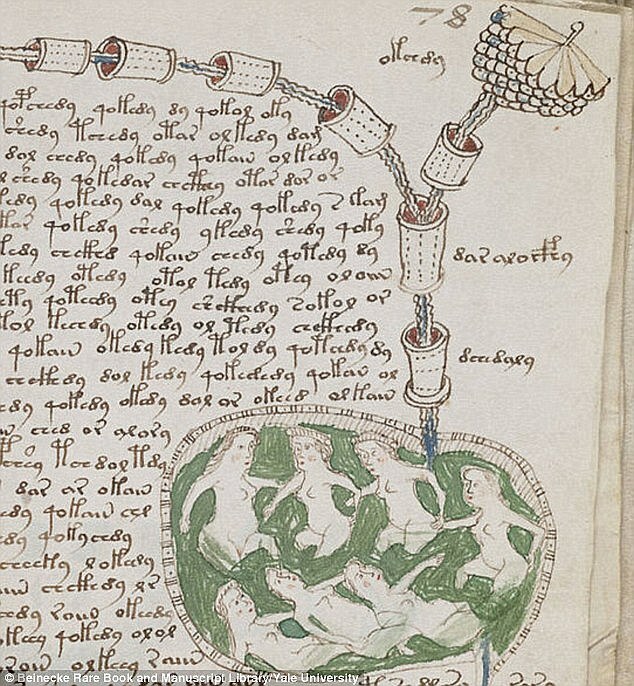 But until now the original intent of the manuscript still a puzzle. "Since the 17th century, many efforts to solve the script has generated a lot of success, but none of them are quite convincing," says Montemurro. Many speculations are popping up saying that this manuscript was made by religious sects, who just wrote a document of a language that has been forgotten, unbreakable secret code, and the recipe for eternal life.